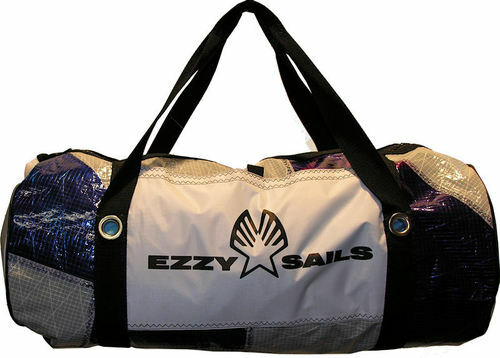 3.5	stars -	"Review for Ezzy Pro Nautical Colourfilm Gear Bag" Mark Taylor This Ezzy Pro Nautical Colourfilm Gear Bag is the best Surf Bags I have tried. Colour fusion material, random colours Tough beach/gear bag with heavy duty plastic YKK zipper closure for no corrosion. Side pocket velcro closure 53 cm x 25cm x 28cm Approx 37 litres capacity "Our quality is our strength"
Tough beach/gear bag with heavy duty plastic YKK zipper closure for no corrosion. "Our quality is our strength"